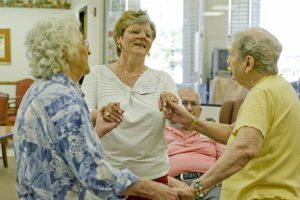 We recognize that caring for the needs of older adults reaches beyond the individual to the entire family. 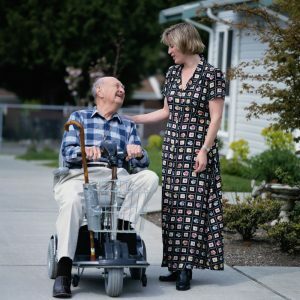 Not only do our well-established services offer assistance to older adult clients, but many programs address the ongoing needs of caregivers and families. Then, a group of 30 volunteers helping with errands and home care services and a handful of employees; today, a network of Life Enrichment Day Programs, various support and educational services, a comprehensive care-management programs and social activities – all supported by more than 500 volunteers and 100+ employees – that seek to help keep people independent and in their own homes. Benevilla holds their programs, services, staff and volunteers to the highest quality of care. We are honored to have received many awards, accreditations and certifications throughout the years.